Do you have what it takes to be the ultimate Nintendo Switch victor? 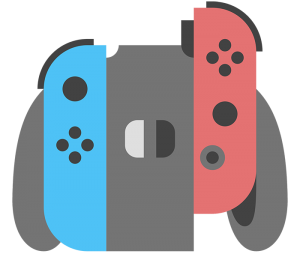 If you haven’t heard yet, the UFV Student Lounge got a Nintendo Switch! 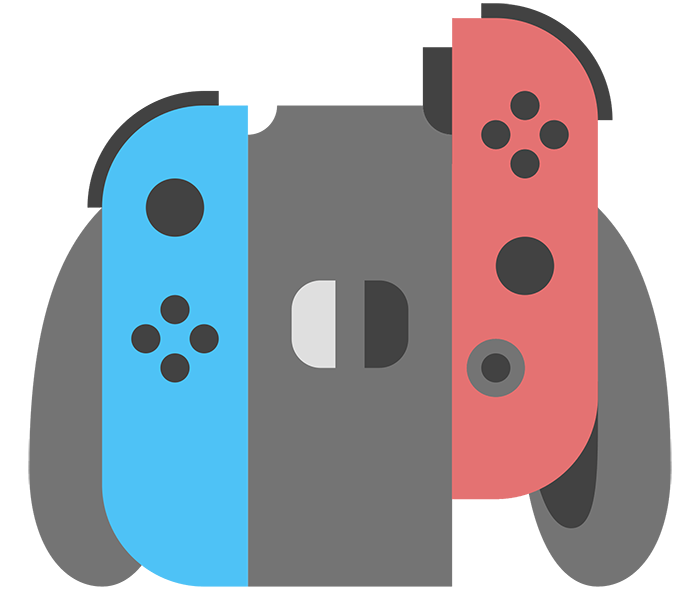 To celebrate, we’ll be holding the ultimate Switch tournament on Wednesday from 10 – 11:30 am. See you there!